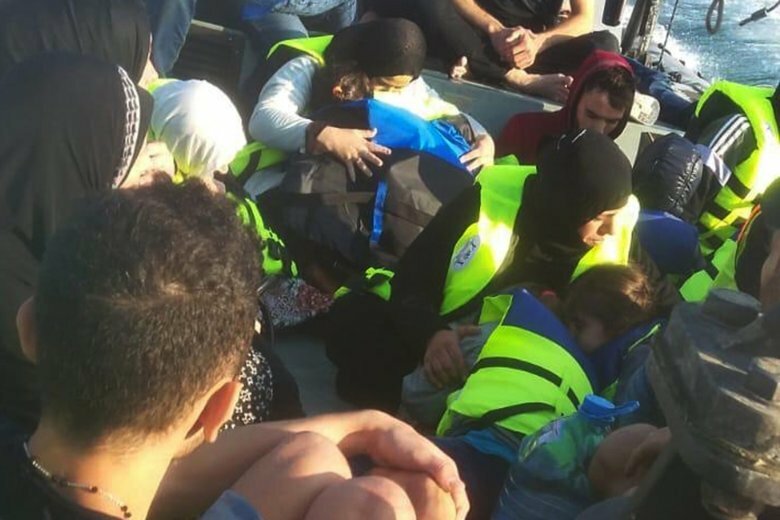 BEIRUT (AP) — Lebanon’s army says a child has drowned after a boat carrying 39 migrants hoping to get to Europe capsized off the northern Lebanese coast. The army says Saturday all other passengers were rescued off the coast of Akkar. The army says the Syrian migrants were being smuggled to Cyprus. Lebanese Al-Jadeed TV reported, however, that the drowned five-year-old child was from Palestine. Lebanon is host to the highest number of Syrian refugees per capita, with at least 1 million registered in the country. As violence wanes in Syria, Lebanese authorities have begun organizing return trips to refugees willing to go back. But U.N. officials say with no peace deal in Syria, it is too early for the mass return of refugees.